How to adjust Surface RT's display brightness with Surface touch and type cover? 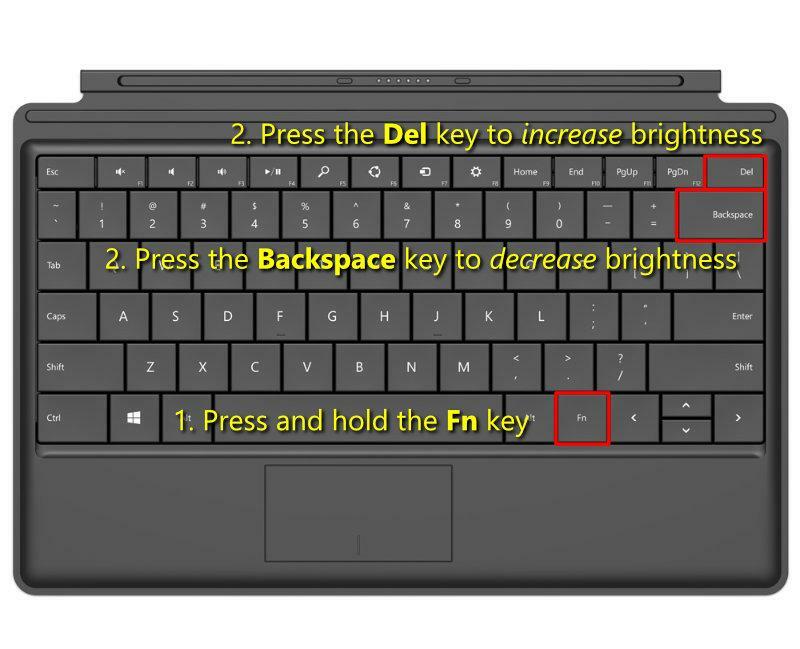 Forums Microsoft Surface RT Surface RT FAQs How to adjust Surface RT's display brightness with Surface touch and type cover? This topic contains 0 replies, has 1 voice, and was last updated by Surface Tip Admin 9 months ago. How to adjust Surface RT’s display brightness with Surface touch and type cover? 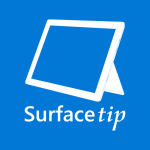 If you don't have an account on our forums, you can use this comments section to share your issues, solutions, or any ideas related to the “How to adjust Surface RT's display brightness with Surface touch and type cover?” topic.